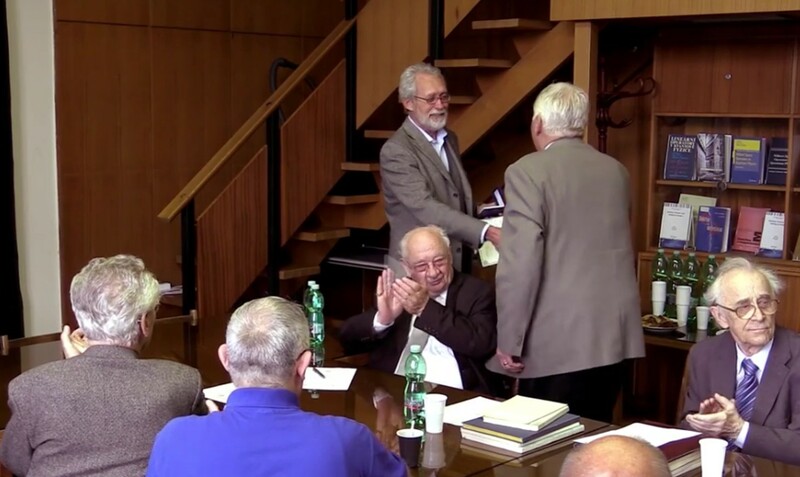 Vladimír Majer Medal: doc. Ing. Zdeněk Řanda, DrSc. 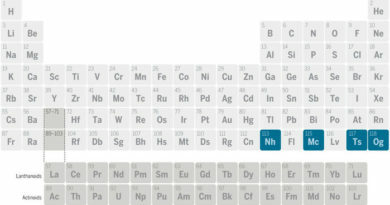 7th Series of the Periodic Table is complete! 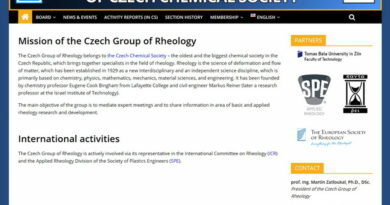 © 2019 Czech chemical society. Do not you see the pages correctly?